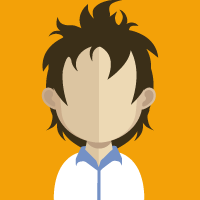 What your Engineers need to know, when they need to know it. 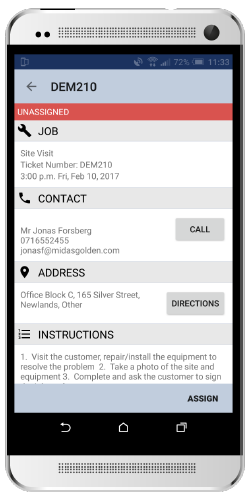 installations & Support Technicians, track hardware and more. 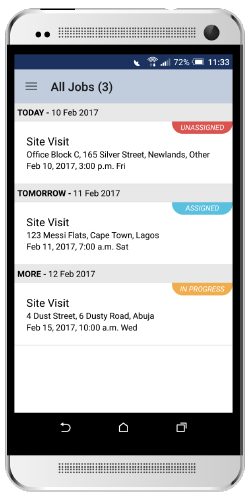 The SOLID Mobile App is fully integrated with the SOLID Business Automation Platform, ensuring end-to-end process automation. 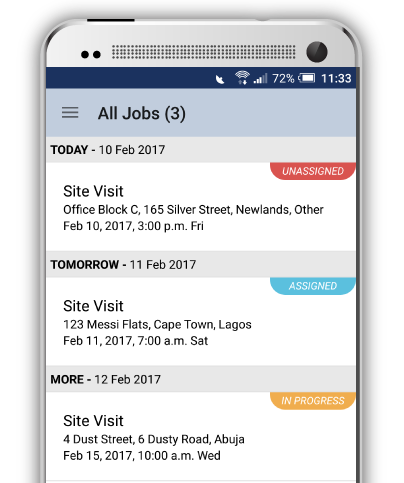 The SOLID Mobile App contains everything you need to effectively manage your on-site staff/contractors from a central location. 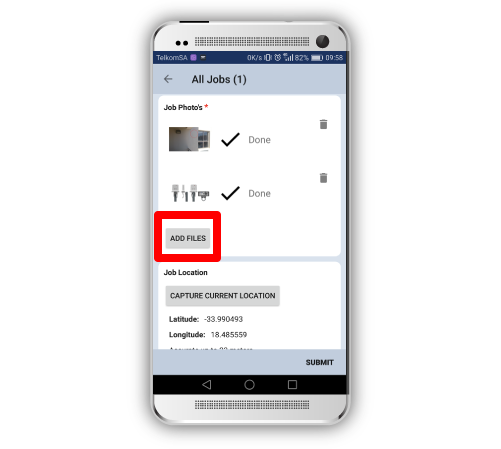 Whilst your on-site staff enjoy the convenience of our easy-to-use app, administration staff are able to view reports, keep track of engineer locations and hardware. 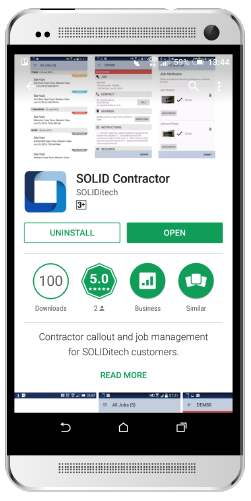 Who has access to the SOLID Mobile App is controlled centrally via the SOLID Business Automation Platform. 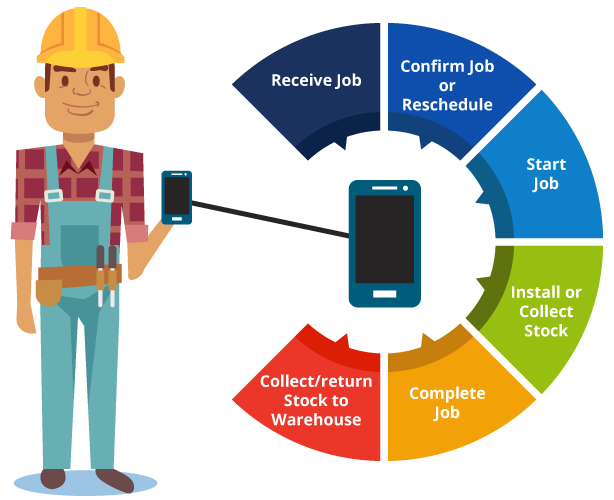 This ensures that only contracted or employed engineers have access to job and customer information. 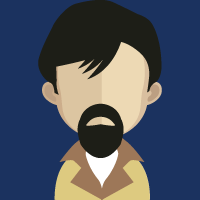 Easily create teams of engineers, and assign specific capabilities to those engineers. 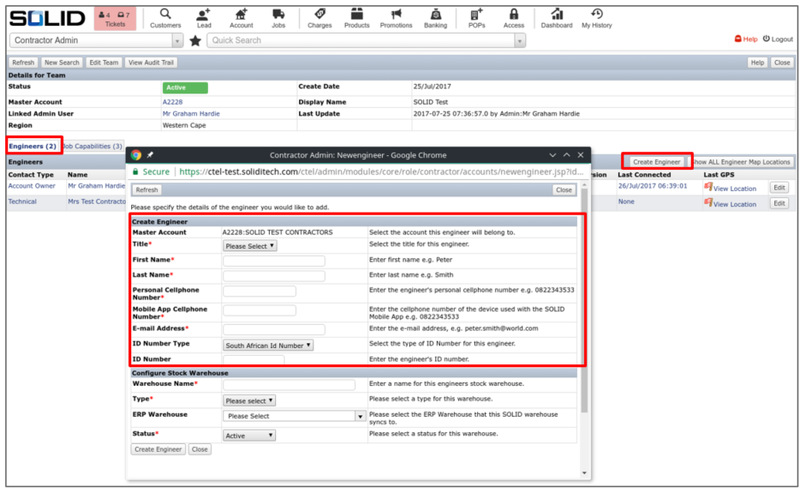 No paperwork for engineers to complete: This means there are no delays in reporting and fewer mistakes are made. 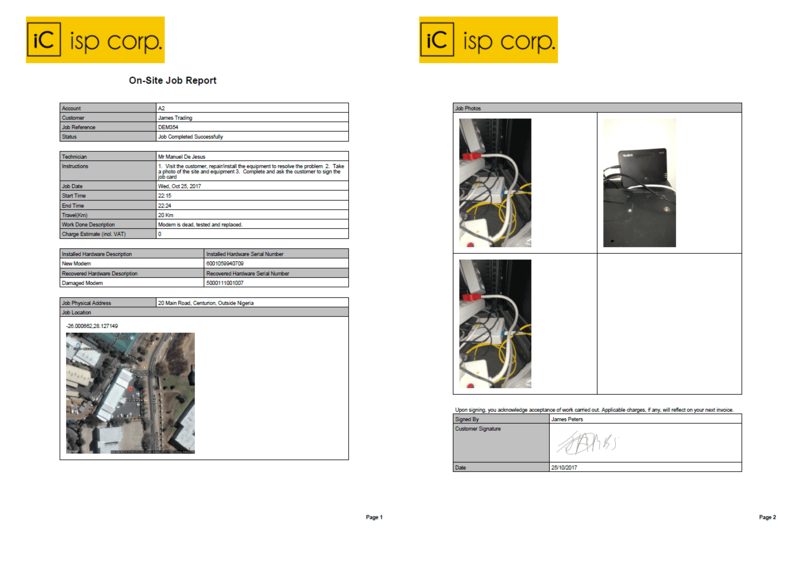 Job photographs and the customer’s signature are automatically attached to the job report, along with all the job and hardware details. 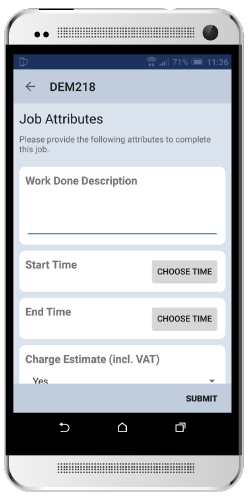 Completed jobs are automatically invoiced.